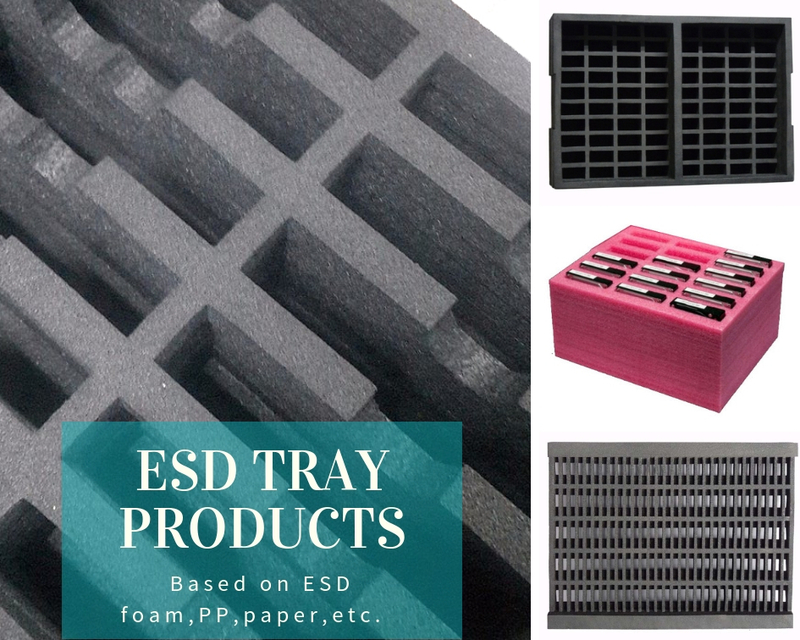 ESD Blister tray also called ESD tray or Anti static Tray, Anti-static tray is a special packaging blister material made of PP plastic, the resistance value of the tray surface is below 10^6 or 10^6 to 10^10 ohm. 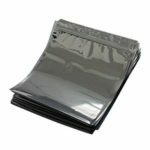 Main purpose: To eliminate static electricity during the turnover loading, packaging, storage and tranportation of a large number of electronic devices and products . Quality control Our QC department consistently operates according to related standards throughout the whole process including: vendor appraisal, raw material inspection, production process inspection, and finish product inspection. Packaging Standard export carton or according to customer’s requests. According to physical properties can be divided into: Anti-static ( the surface resistance 10^6-10^9) and Conductive (surface resistance 10^4 10^6). 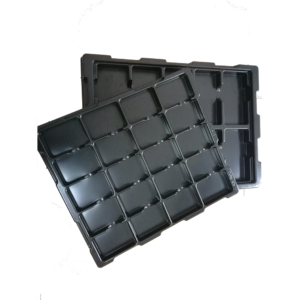 Anti static tray is also known as the conductive tray, the height of the pallet is generally below 100mm, it's suitable for the storage of precision electronic components containers, according to customer electronic components requirements, so the size also has different requirements. 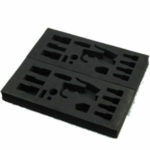 Anti static Tray is an ideal tool for storing electronic components. 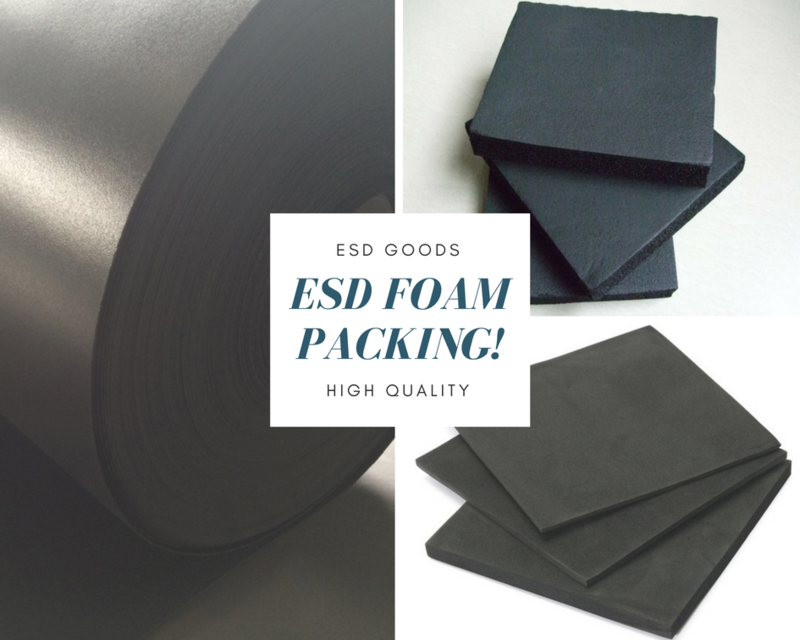 Due to the addition of a special polymer in the raw materials, make the finished product be permanent electrostatic dissipation. 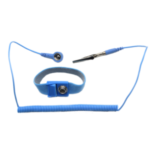 The finished product has good mechanical strength and heat-resisting property, strong impact strength and chemical corrosion resistance. It does not change its anti-static performance due to environmental and time temperature. Anti-static tray can effectively release the accumulated electrostatic charge off the object surface, so that it will not generate charge accumulation and high potential difference, can greatly reduce the damage rate of the electronic products in the production process,which help to reduce costs, improve product quality and profitability. 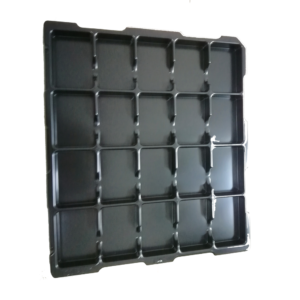 Anti-static tray with anti-folding, anti-aging, bearing strength, stretching, compression, tearing, high temperature , be made into the turnover box, which can be used for turnover and also be used for finished goods packaging. it's lightweight, durable, stackable. 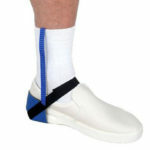 Can be customized a variety of specifications, dimensions according to user needs. it can be equipped with cover, dustproof, anti-static, elegant appearance. 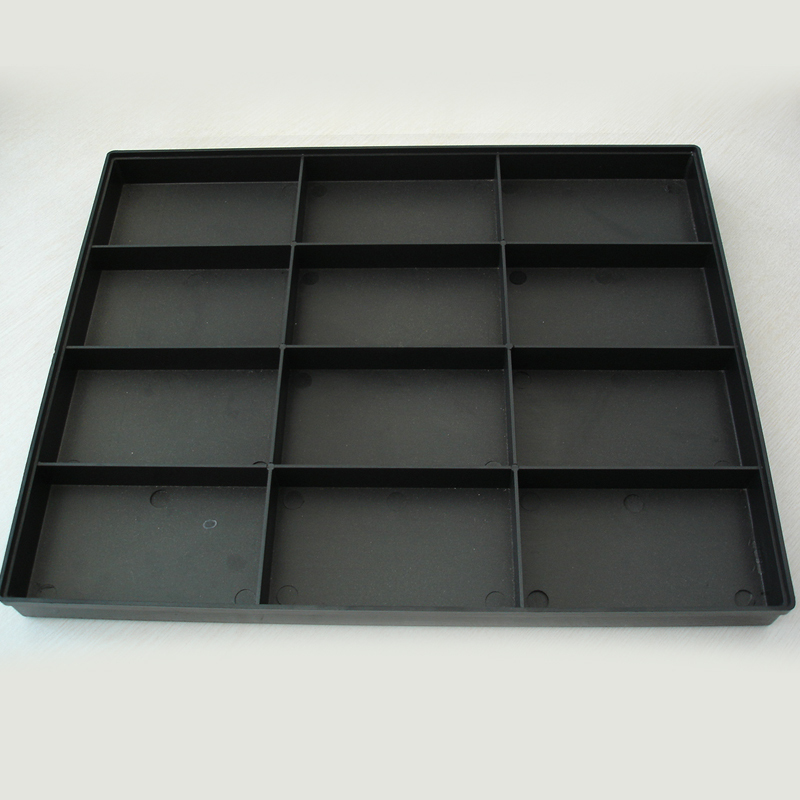 General anti-Static tray be designed according to the size of the customer, to achieve the most reasonable loading and overlap multiple pallets, effective save the plant space, increase the storage capacity of electronic components, PCB board, dust-free workshop parts , saving the production costs. In static electricity has been more and more attention to the majority of enterprises today, anti-static tray to help complete the turnover of electronic components, storage of the general, integrated management, production and distribution enterprises in the modernization of production management necessary products. 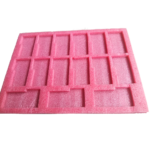 Blister tray materials commonly used in blister materials such as PVC, PS, PP, ABS, PET. According to the use of products and product requirements performance. Consider the cost of materials..
Anti-Static Requirements and environmental requirements. Consider the processing conditions of materials LCD screen display products commonly used in white PS material, black PVC material, the price is relatively moderate.